This past weekend I had the pleasure of photographing quite the event! 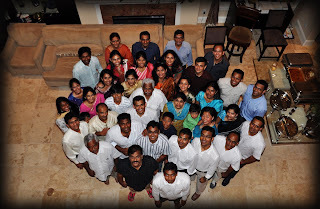 It was a 60th birthday party of an Indian man. His son planned the incredible party in his honor. When I got there, I was so happy to see that all of the women wore the traditional Indian sarees and churidars, and they all looked gorgeous in them! 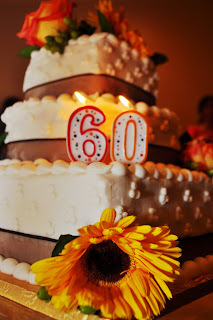 As the evening went on, I learned that I was not simply at a 60th birthday party. 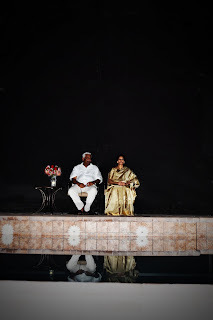 It is tradition that when the father turns 60, he and the mother renew their vows. They had a ceremony that morning and the party in the evening. The parents exchange garments and cut the cake, and everyone has such an amazing time! They really showed me a great evening! Everyone at the party was outgoing, happy, and a joy to be with! As the night was coming to an end, they made sure I did not leave without trying their food! They had fish, chicken, rice, and everything you can image: all spicy and delicious! While I was enhancing the photos from that night, I smiled from ear-to-ear as I saw pictures of the dancing and all of their smiling faces. This will be an event that will stay with me forever! To see some more photos from the evening, you can visit my website (SivanPhotography.com), go to Galleries –>Events.